A famed producer of eminently age-worthy wines, released only is small amounts in America. 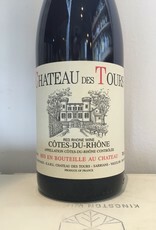 A Southern Rhone blend of Grenache (65%), Cinsault (15%), and Syrah (20%) from an estate just beyond the borders of Chateauneauf-du-Pape. Situated in an old house flanked on both sides by tall towers (hence “des Tours”), Château des Tours is Emmanuel’s own family estate, which he took over from his father, Bernard, in 1989. Emmanuel is, at heart, a farmer, and here he grows food for his family, in addition to grapes. Like all Reynaud vineyards, these are tended with the same organic methods, manually plowed, harvested much later than other producers and centered around a reverence for old-vine Grenache. Château des Tours is located in Sarrians, Côtes-du-Rhône, just outside Châteauneuf-du-Pape. 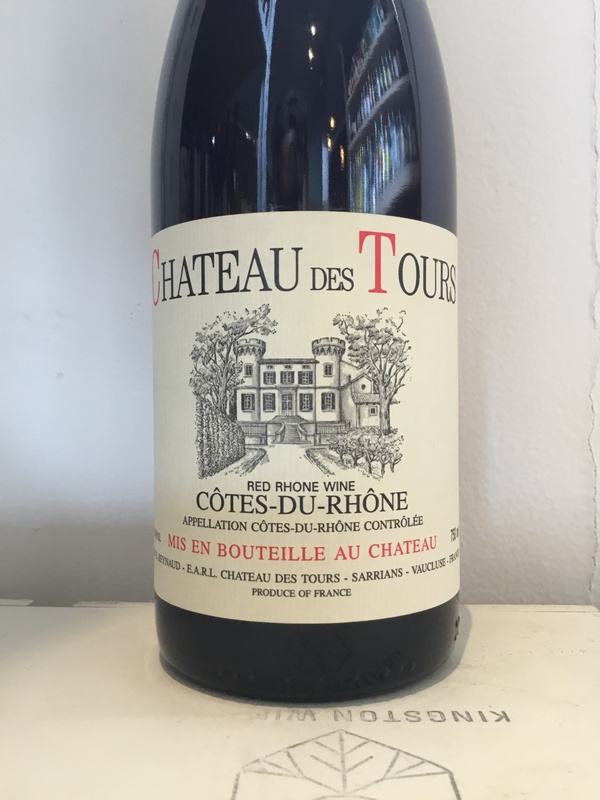 Weighty, complex and savory, the wines produced here are among the most well-regarded, sought-after bottles of the appellation.